An actor is lucky if he or she gets to experience one big resurgence in his or her career, but to get two big boosts is extremely rare. Josh Brolin obviously gained renewed prominence for his terrific starring turn in Best Picture-winner No Country for Old Men, after which he got to show off his dramatic chops in films like W. and Milk. But now Brolin is venturing into a very different kind of movie territory: the superhero genre. 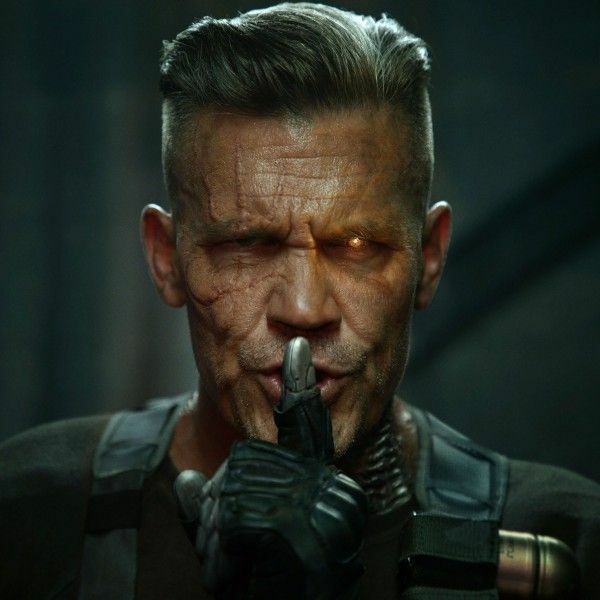 The actor plays the Marvel Cinematic Universe Big Bad Thanos in the upcoming Avengers sequels, but he also landed the coveted role of Cable in 20th Century Fox’s superhero sequel Deadpool 2, which paves the way for Brolin’s Cable to lead the in-development X-Force movie to be written and directed by Drew Goddard (The Cabin in the Woods).